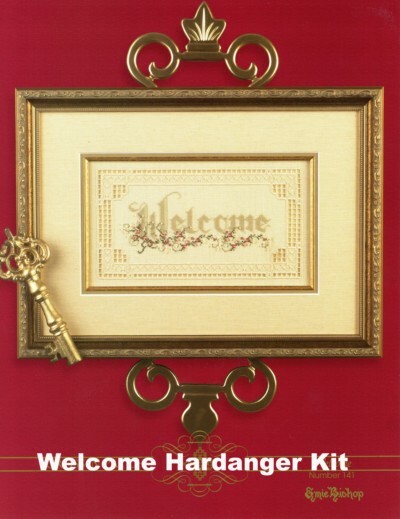 A beautiful welcome design that will impress your guests while welcoming them into your home. It combines cross stitch and hardanger to create a beautiful piece that will be treasured for years to come. This kit includes the pattern, DMC floss, and Mill hill beads to complete this design.